Today is no different, the songstress writes and sings her own music, while juggling a successful career as an actress and running her well known acting agency and school-Star quality Management.With musical icons, such as Mama Miriam Makeba, and ThandiswaMazwaiand Mam Letta Mbuluas her inspiration, her goal of becoming South Africa’s next musical sensation, is no pipe dream nor far. In 2014 Miranda was given the opportunity to open for ThandiswaMazwaiand The Soil alongside BongeziweMabandlaat The Bassline in Newtown. She was also given the opportunity of replacing Malehas a vocalist during her time with the Afro pop group sensation Khayaand her music was soon picked up for the series “Tshisa” on SABC1 and most recently a Mzansimagic film “Black Rose” in 2014 and on “the Queen”. 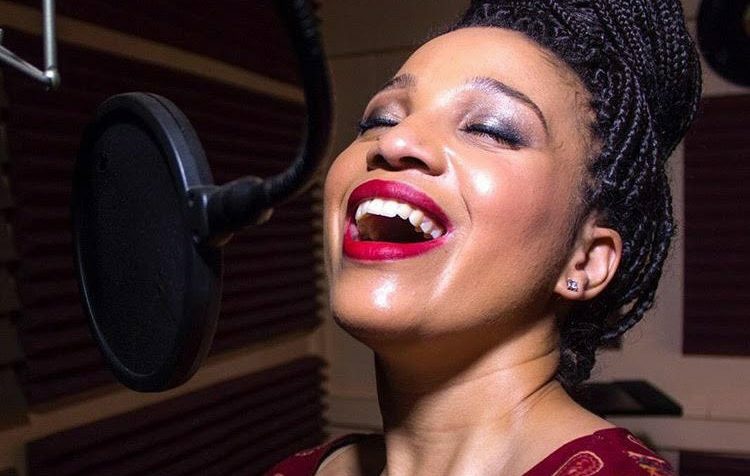 No stranger to the stage, this songbird has performed at events such as the Lady Grey arts festival, The Umgungundlovuarts festival, Kos’pottong, Berlin, Music in JOZI and various corporate and municipal events. This rising star has proven to be unstoppable as she has collaborated with the likes of Kanivo, DJ Franky and Romz Delux.